For this year’s Press Release, please visit our Press Room. December 13, 2012 (Cover Story): Chow, Fun! 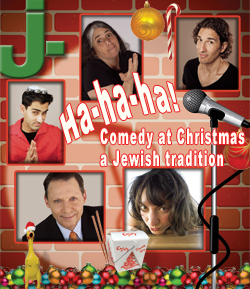 Chinese food and Jewish comedy on Christmas — what’s not to like? December 16, 2004 Jews answer age-old query: What to do at Christmastime?